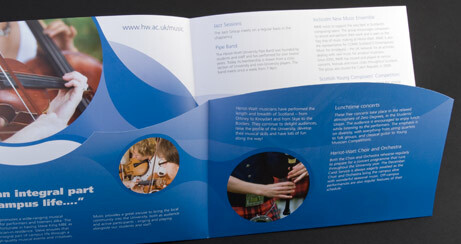 Heriot-Watt University’s history dates back to 1821. 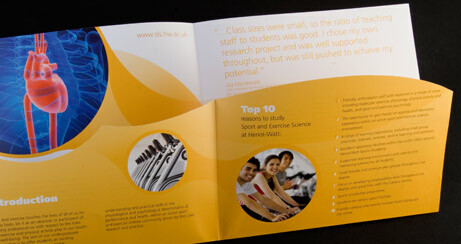 It is the UK’s eight oldest educational institution. 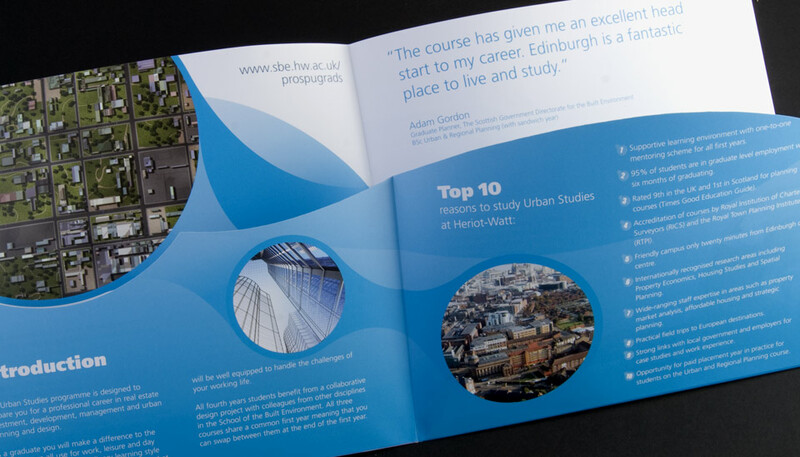 It is a modern, dynamic and international university with a reputation for world-class teaching and practical, leading-edge research. 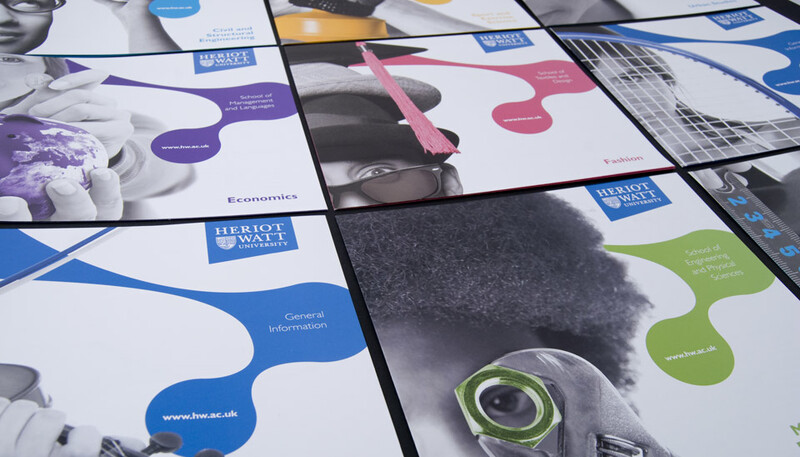 Heriot-Watt is one of the top UK universities for business and industry. 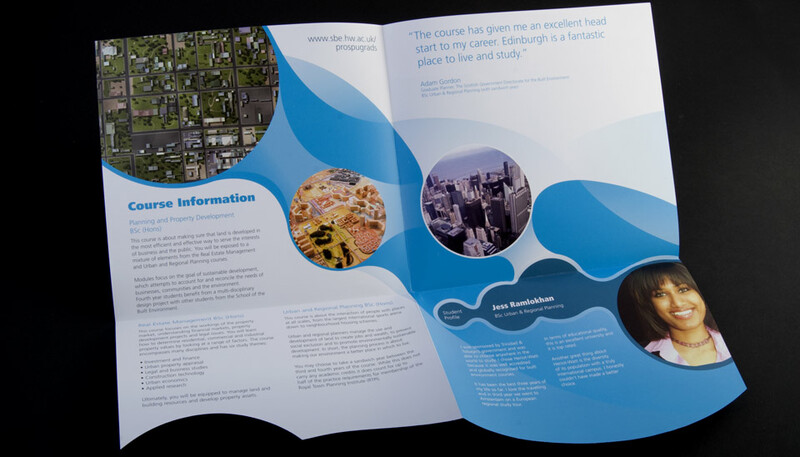 It has three campuses in Scotland, one in Dubai and one in Malaysia. 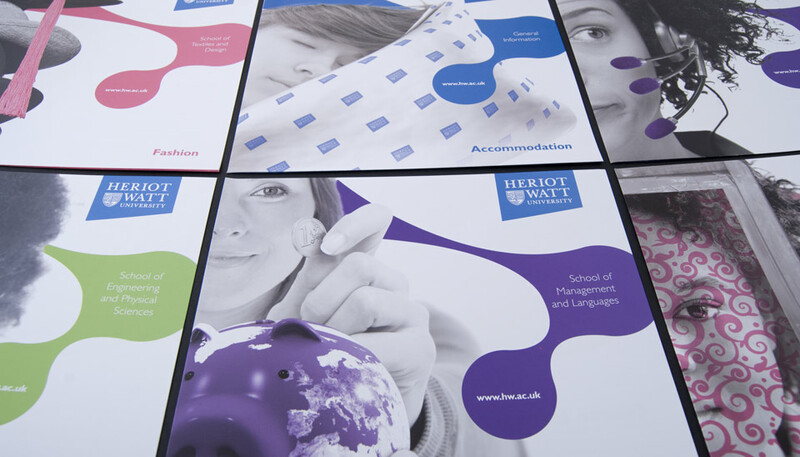 The rapidly increasing competition in the education sector raised the immediate need of a new, fresh look for marketing material to target new prospective students for the University’s undergraduate courses. 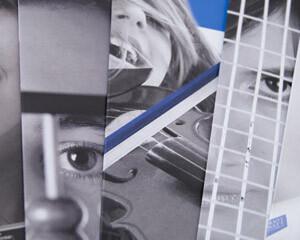 A brand new Recruitment Campaign was developed which determined the visual (and verbal) appearance of all Undergraduate materials of the University for a three year period. 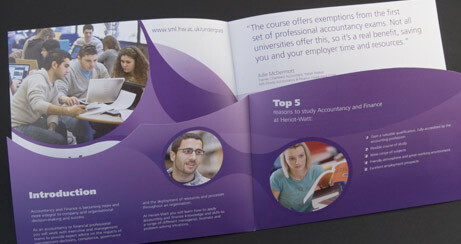 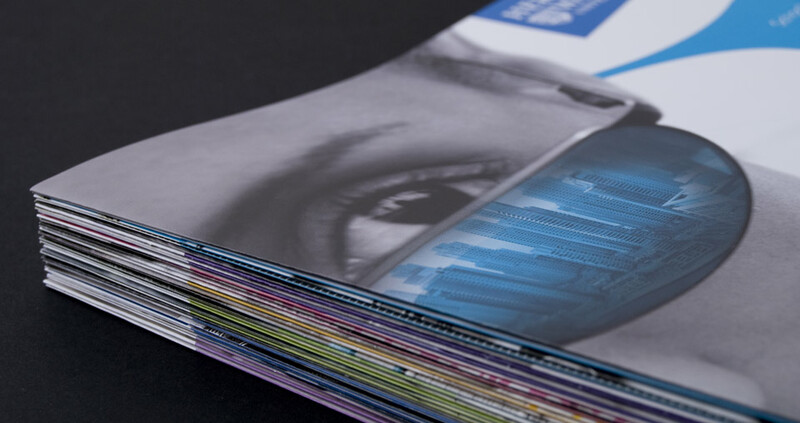 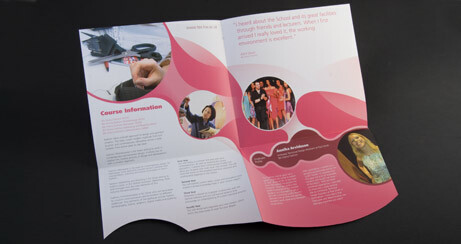 In support of the main Undergraduate Prospectus 29 different leaflets were designed following the same concept and style the core campaign established. 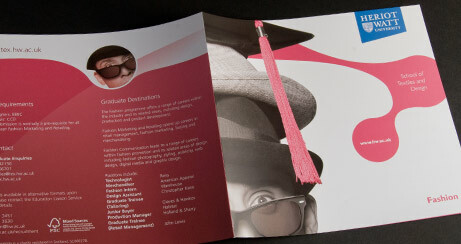 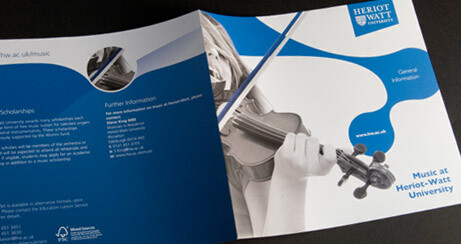 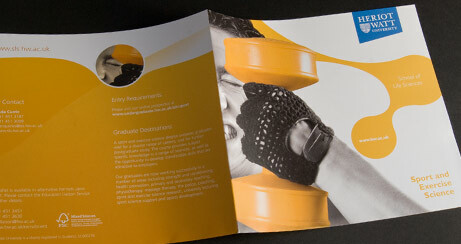 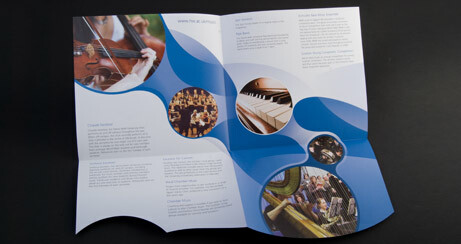 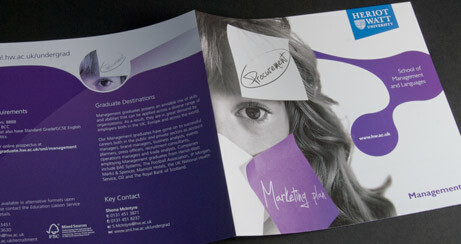 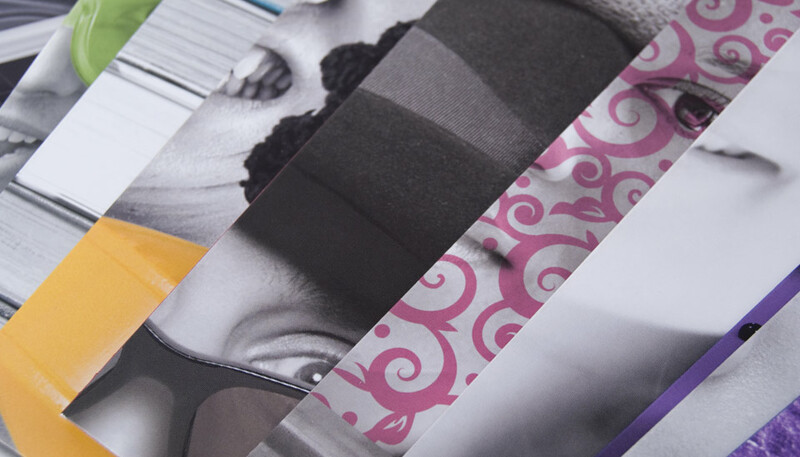 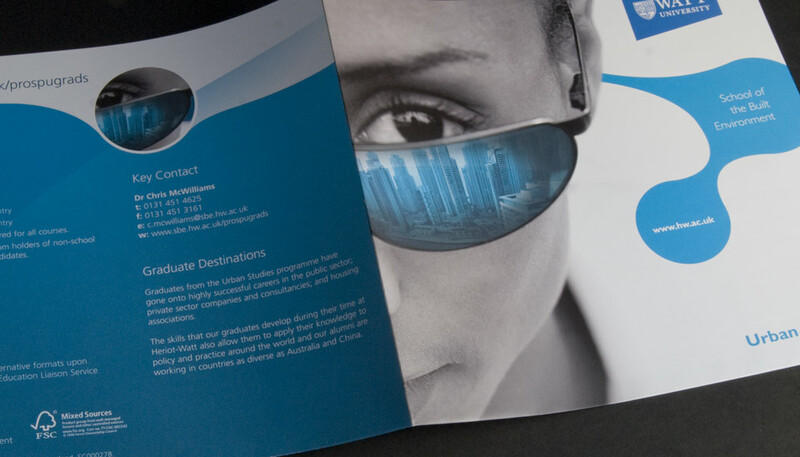 Each leaflet represents a discipline through an iconic, conceptual image on the cover. 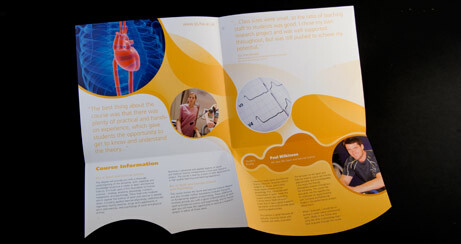 These images also appeared on various, interim marketing materials like pull-up banners, badges, flyers and web-banners.